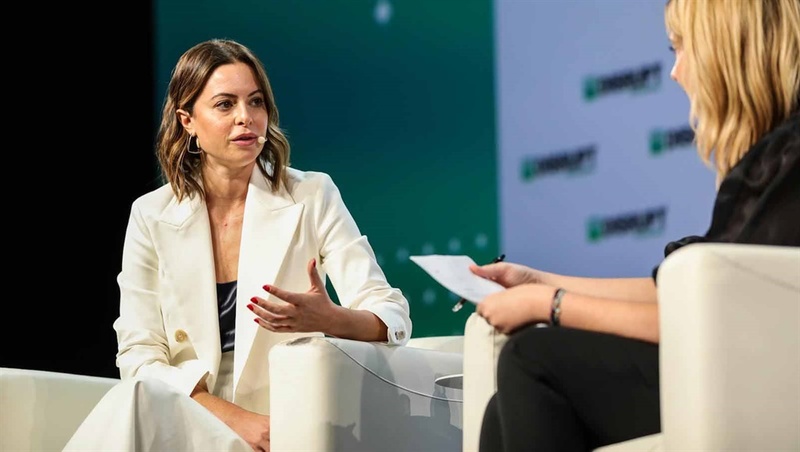 Sophia Amoruso founded and ran Nasty Gal and, along the way, turned her book Girlboss and Netflix series into a media company. Then she was forced to hit the reset button. Here's how she navigated the challenges young execs face with startups. Sign up to W24's newsletters so you don't miss any of our hot stories and giveaways.